A buyer or seller with an interest in older mobile homes may want to look for floor plans for these homes. Fleetwood began as a manufacturer of travel trailers in 1950, which evolved into the industry of building residential homes off-site in a controlled environment. 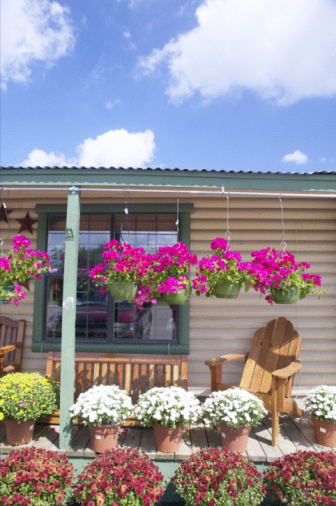 Manufactured housing offers a low-cost alternative to conventional construction. Locating floor plans for older manufactured housing can be difficult for some models, particularly if you are in a hurry. A little knowledge and some research skills can help you locate the Fleetwood floor plan you need. Look inside the mobile home. Older homes often have paperwork attached to the inside of the built-in cabinets in the kitchen, particularly on the inside of the door below the sink. Drawers are also a likely location for paperwork. If you are the original purchaser, you may have the floor plan in the purchase papers and finance documents. Find the model name for the Fleetwood mobile home. The model name is located on the title and in the literature. Some states maintain a database of registered mobile homes by name of owner. This list usually contains the model name and square footage, which are keys to locating a floor plan. Contact Fleetwood Homes for information. Since Fleetwood is still in business, they answer questions and provide information about older mobile homes. Search for floor plans on their site by typing in your zip code. Use the "Contact Us" link for specific questions and provide the year, model and square footage information. 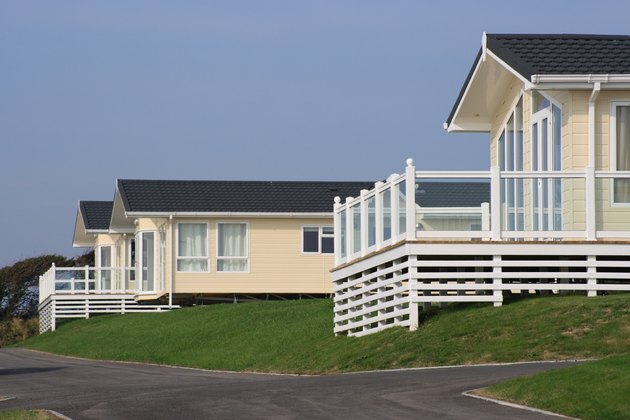 Check online for floor plans for Fleetwood mobile homes. Sites, such as MH-Quote, list mobile homes by manufacturer and provide line-drawings of floor plans by model names. These floor plans are free. Contact a local Fleetwood mobile home dealer for a floor plan for an older model. 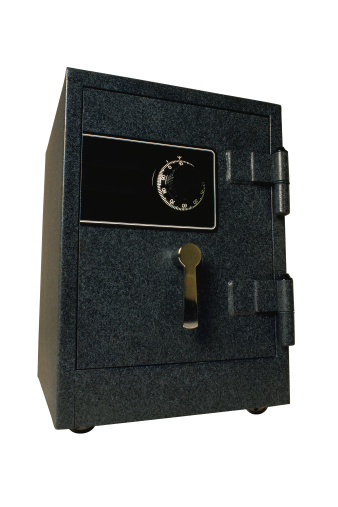 The dealer will need the model name and square footage as well as the year of production for locating a floor plan, but as a dealer he has contacts and resources not available to you. Draw a floor plan if you have access to the mobile home and are not successful in locating a manufacturer's floor plan. Start with the basic shape and interior measurements drawn to a scale of 1/4 inch equals 1 foot. Measure each room and mark it on the drawing, and if the measurements for the last room are correct, you have succeeded in making your own floor plan.